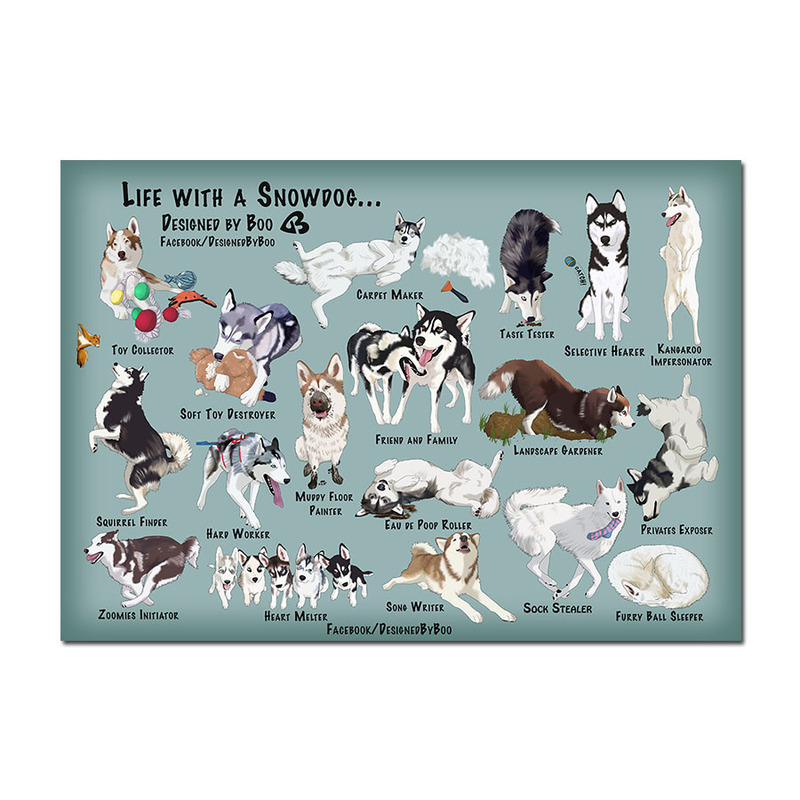 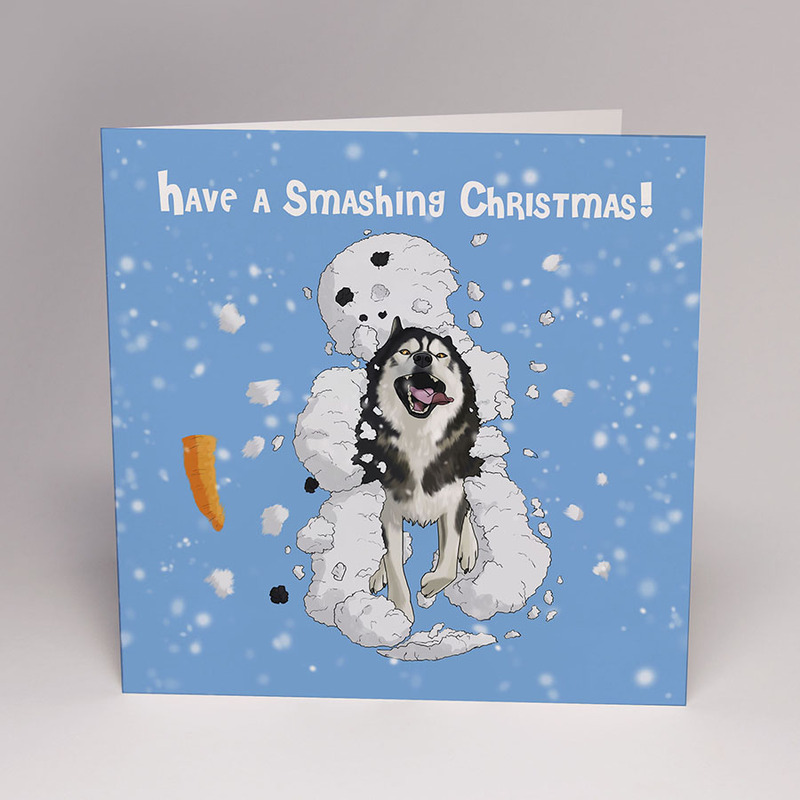 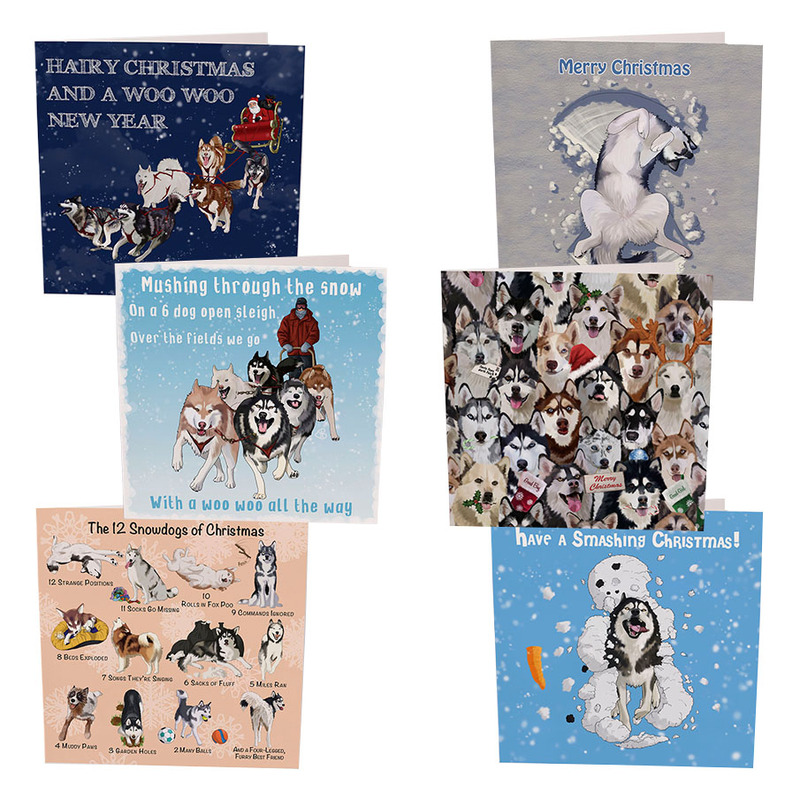 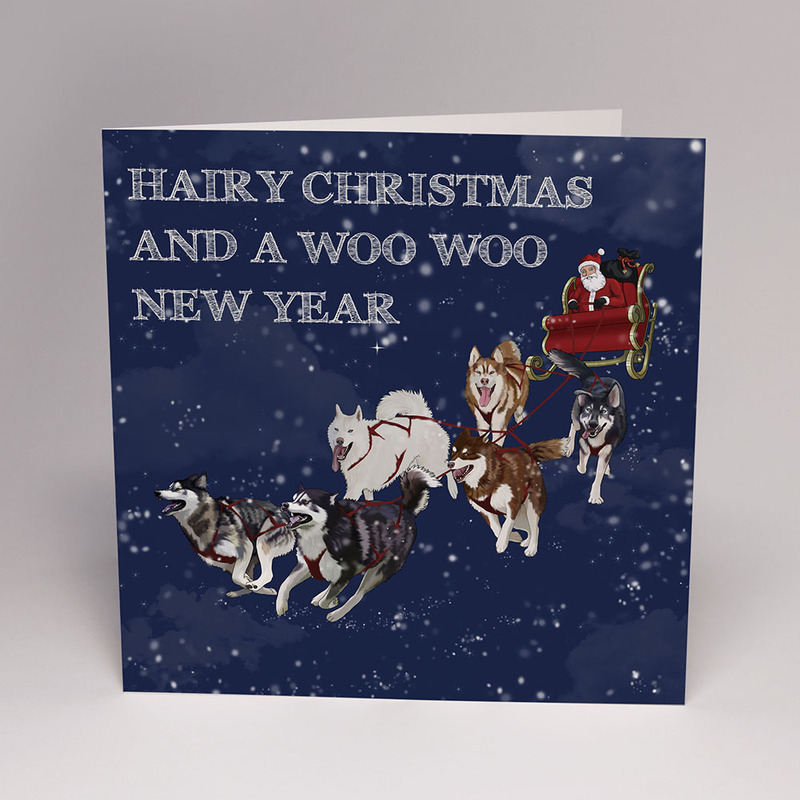 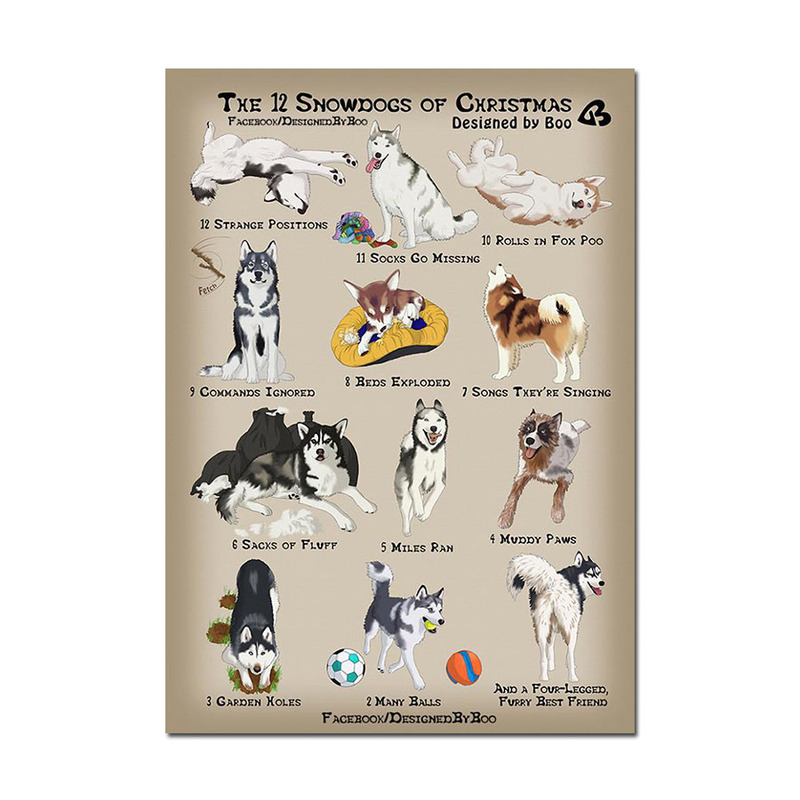 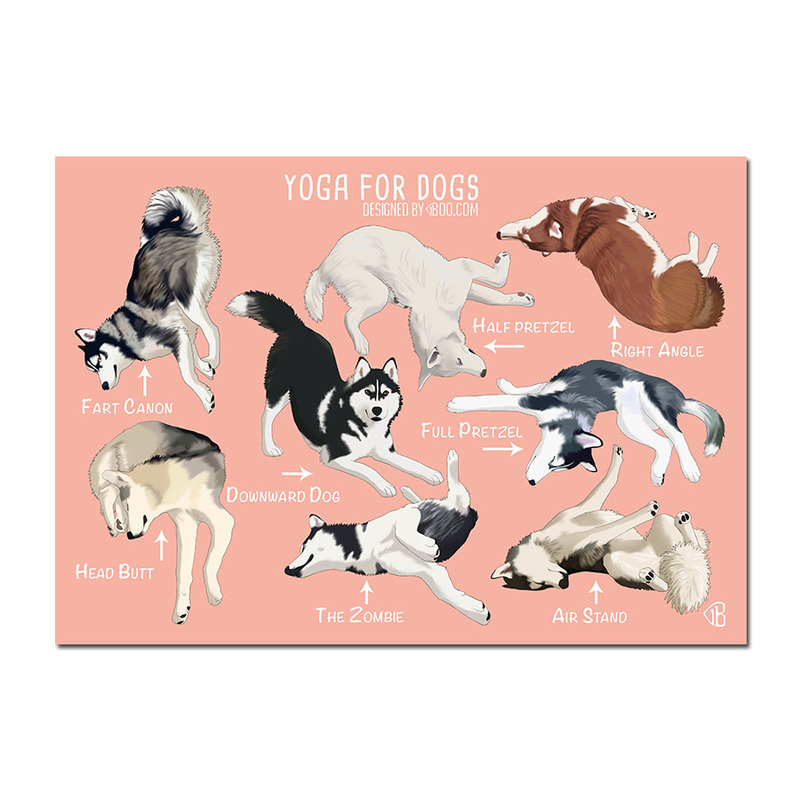 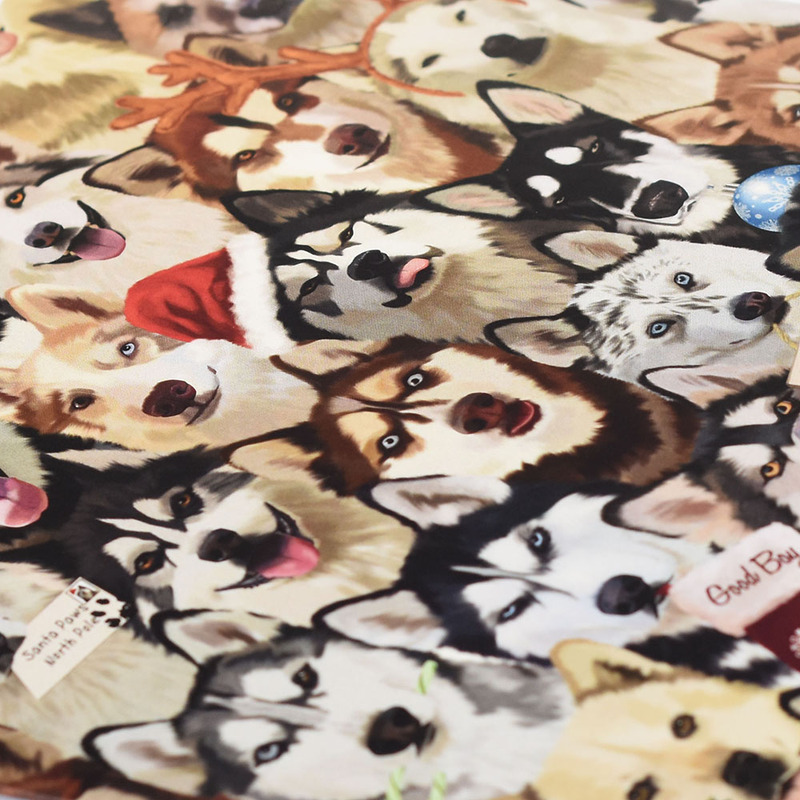 Christmas cards for snowdog lovers or any dog lover. 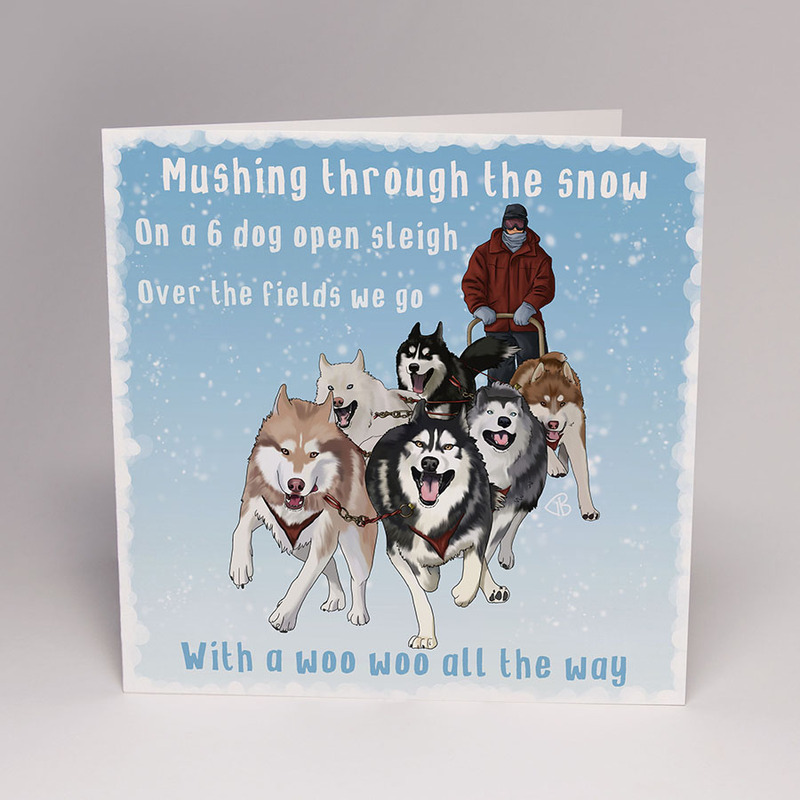 Available as individual cards. In sets of 6 of the same design. 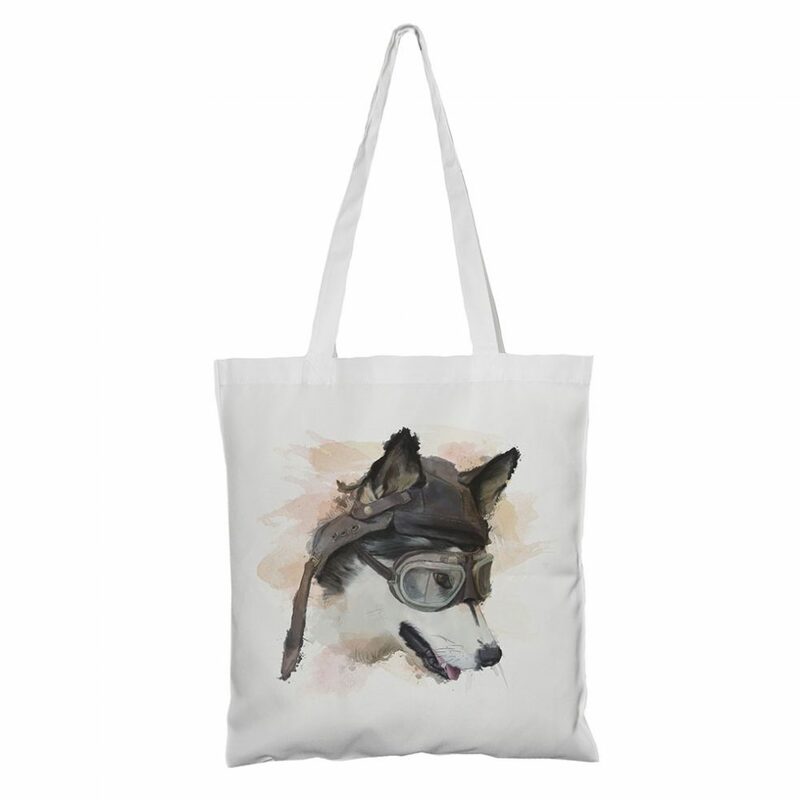 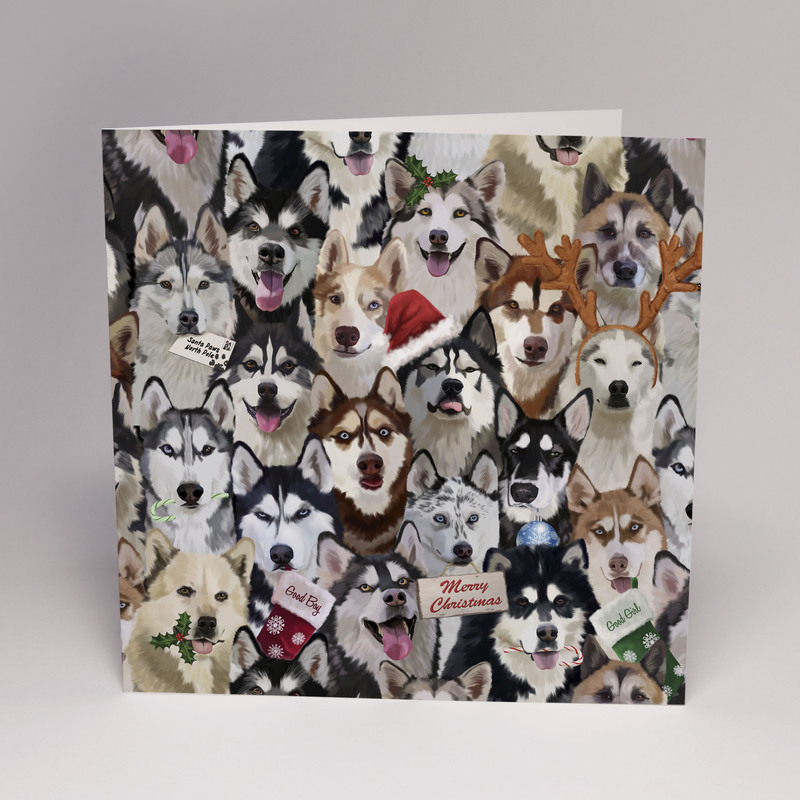 Or as packs of 12, 2 of each design. 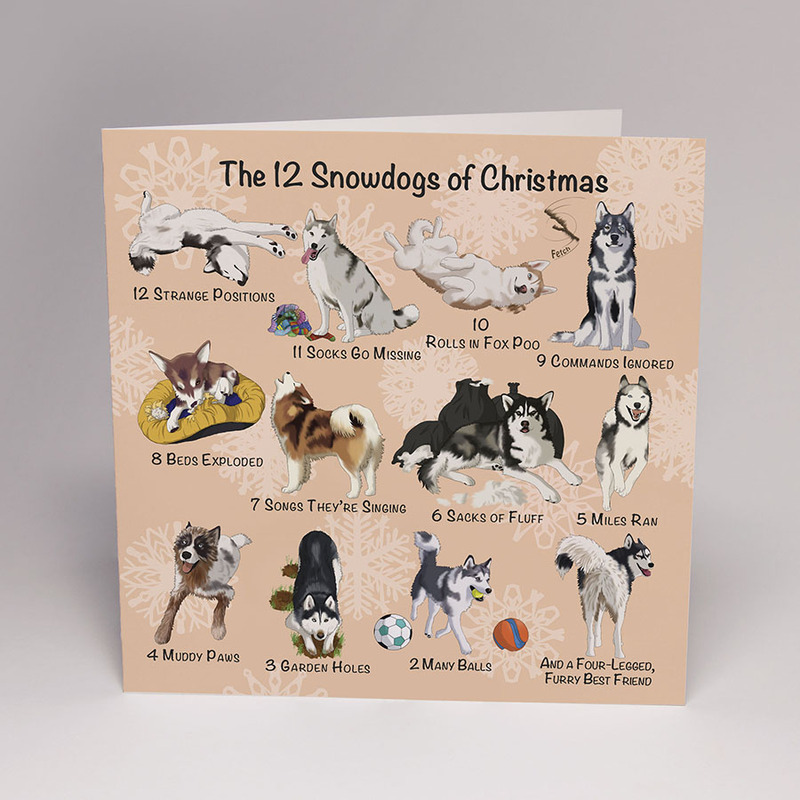 All cards are printed on high quality white silk paper, complete with white envelope. 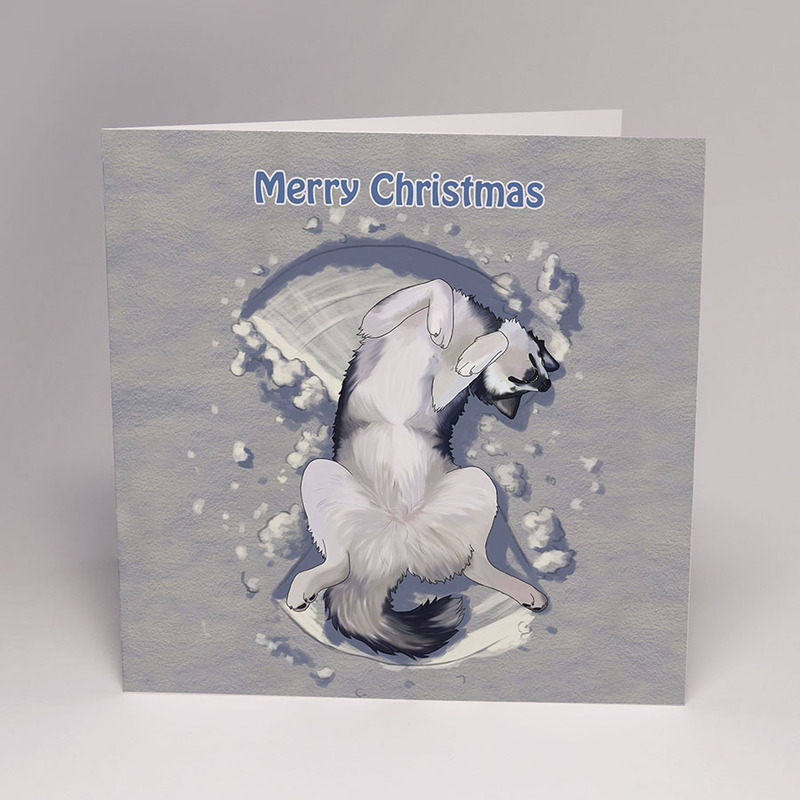 All cards are blank inside so there's plenty of space for you to write your message.